Jorge Casco invites audience members to disregard their expectations when they think about Fly Dance Company. Known as the “Gentlemen of Hip-Hop,” Fly Dance Company features male dancers mixing it up with bits of athletic movements, vaudeville and even some comedy influenced from the Marx Brothers. “Fly Dance Company: The Gentlemen of Hip-Hop” will perform at 7pm on Sat, Feb 9 at The Barn in Winthrop, WA. Casco, the executive director of the company, considers the movements to be universal. The company, with self-taught dancers, considers itself as a contemporary dance company with hip-hop technique. Casco sees formal dance training as limiting. Like all dancers, performers of Fly Dance use technique and movement vocabulary. 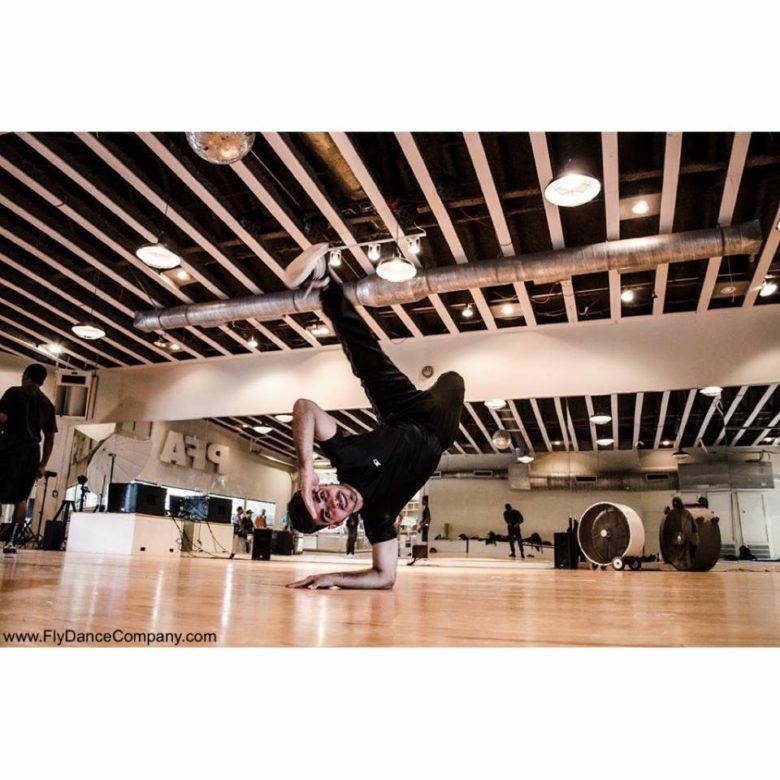 Casco constantly encourages his dancers to find new ways to express themselves. That leads the dancers to always search for an individual style, including bits of acting, personality and other aspects. DATE: Sat, Feb 9, 7pm, 2019. LOCATION: Winthrop Barn, Winthrop, WA. TICKETS: $25/reserved, $10/kids 5-18 yrs, $16/adults 19 yrs+, $19/adults at door. brownpapertickets.com, Methow Arts office in Twisp, WA and Riverside Printing in Winthrop, WA. Sponsors: Blue Star Coffee Roasters, Sun Mountain Lodge, eqpd, KTRT, ArtsWA, NEA, Icicle Fund, Okanogan County Hotel/Motel Lodging Tax Fund, CFNCW, Willowbrook Farm, Methow Valley Fund, PSFA, generous donors and businesses.